Welcome to the official home of the Winter Roots Roundup Festival! To view the 2019 lineup of events, please check out our Events Schedule. The Roundup remains anchored by our always-fabulous Women of Folkways concert – featuring Kaia Kater, Maria Dunn, and Dana Wylie. Winter Roots will also feature events outside of the concert setting, all of which explore some aspect of music’s multifaceted role in shaping our world. Please join us for this rich variety of events highlighting the numerous and multifaceted ways that music enriches, enables, and empowers us as individuals, as communities, and as societies. 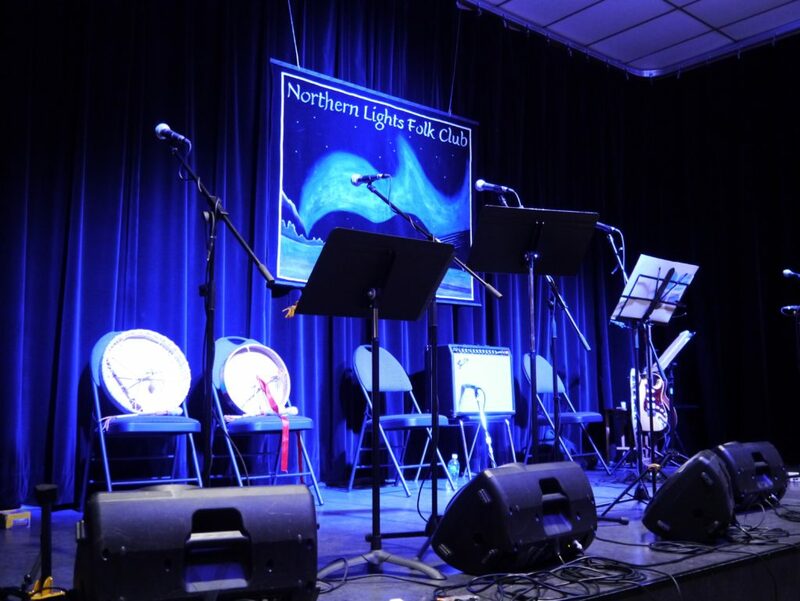 This year’s concert is a co-presentation with the Northern Lights Folk Club. Time: Show at 8:00 p.m., Doors at 7:30 p.m.
See Tickets for sales outlets and pricing.